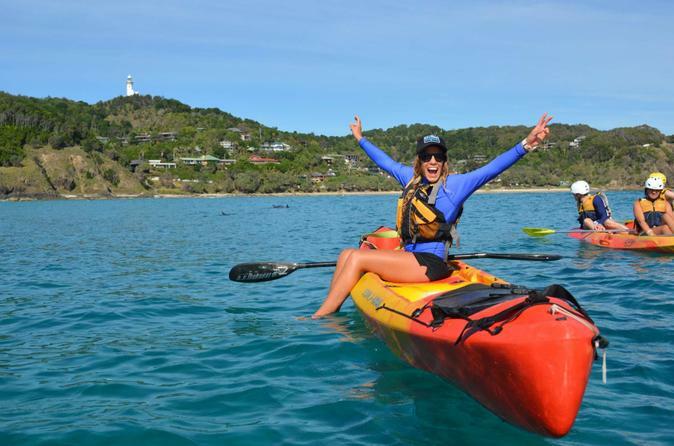 Paddle with dolphins and go kayaking with the experts on a Byron Bay sea kayak tour. 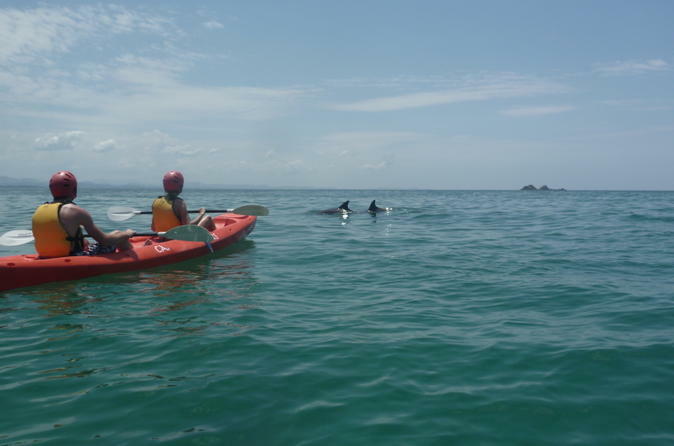 See bottlenose dolphins up close and look out for whales and turtles as you paddle through Cape Byron Marine Park. Learn about the local environment from local sea and surf experts, and enjoy morning or afternoon tea with Tim Tam chocolate biscuits on the beach. All safety gear is included, and your kayaking with dolphins tour suits beginner and expert kayakers alike. Surf the North Coast of New South Wales and live a surfers dream of freedom, travel, good waves and good times on this 5-day adventure. Travel from Sydney to Byron Bay and learn to surf some of Australia's most pristine beaches. You'll learn all the basics of board surfing from your fully qualified surf instructor. Imagine yourself kayaking in the crystal blue waters surrounding the Most Easterly Point of Australia with dolphins, whales (from May to Oct) and turtles. This kayak trip is suitable for all levels of fitness, is easy and it lots of fun! When the beach, sun and surf get too much, it’s time to explore Byron Bay and beyond! 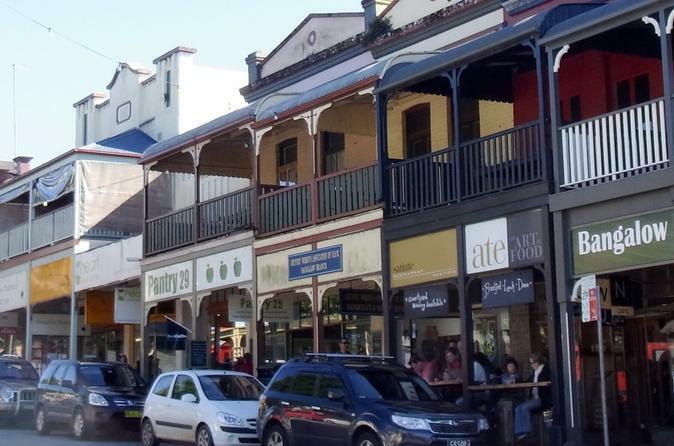 The choices of what to do and see in Byron are sometimes overwhelming and, occasionally, it’s a relief to sit back, enjoy and have the day perfectly planned for you. See the best of Bryon Bay and the surrounding areas in a complete and comprehensive one day tour, suitable for all fitness levels and ages. 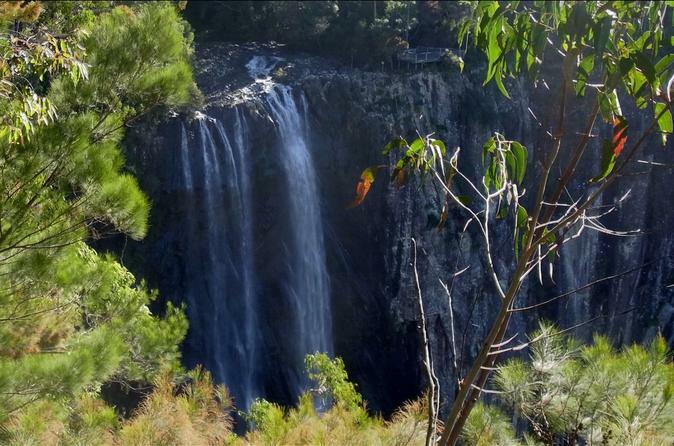 You’ll visit Cape Bryon Lighthouse and Crystal Castle, and a gourmet lunch is included at the historical hinterland town of Bangalow. 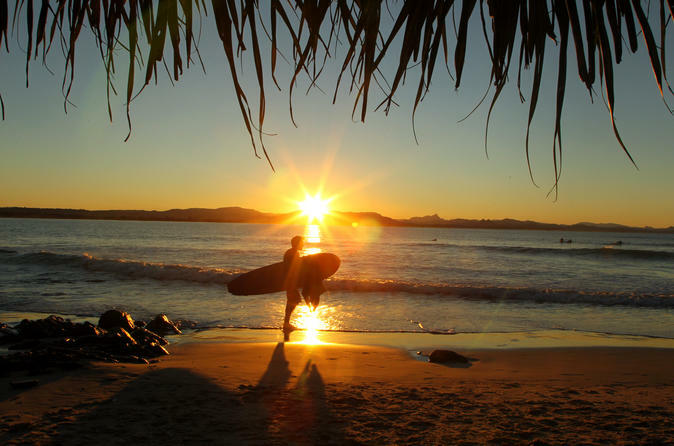 Learn to surf in Byron Bay, one of Australia's best places to practice the art of surfing. 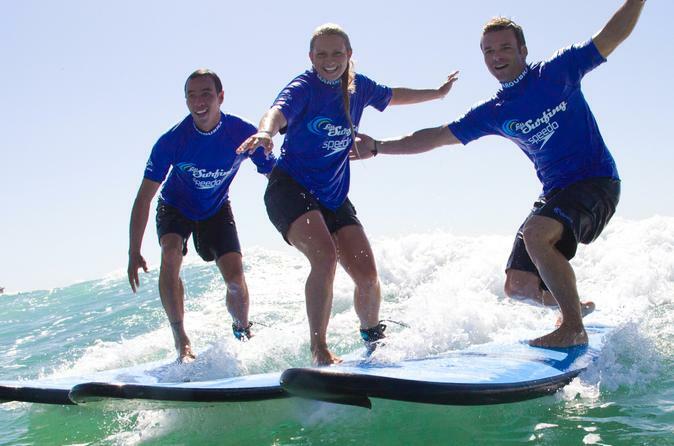 Guided by a qualified instructor, learn how to 'hang ten' at a less-crowded location on Byron Bay's central Main Beach, where the waves are manageable and the water is calmer. The relaxed lessons are perfect for beginners or for surfers who want to take their skills to the next level. Gain insider tips about Byron Bay and its surf culture from your friendly local instructor. 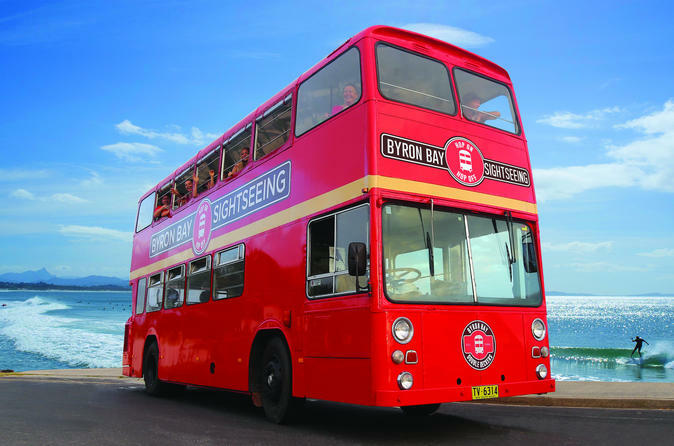 Byron Bay hop-on hop-off tour is a one hour circuit of Byron Bay's most scenic attractions in an open-top double decker bus. You are encouraged to hop on and off at any of the stops to enjoy Byron Bay's spectacular walks, beautiful beaches, stunning lookouts and the famous Byron Bay Lighthouse boardwalk, or to just sit back and relax taking in the breathtaking open-top deck views. 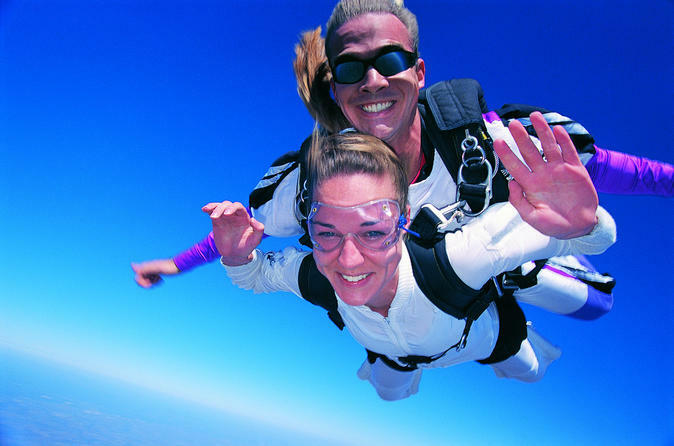 This is a great way to explore Byron Bay! Start your 5 day surf adventure of Byron Bay and Evans Head departing from either Brisbane, Gold Coast or Byron Bay. Surf at some of the most amazing beaches in Australia. This adventure is suitable for all ability levels and will have you shredding the waves in no time. Relax, make new friends and have the time of your life.